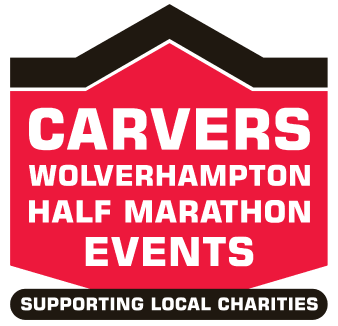 The Organisers of the annual Carver Wolverhampton City Marathon events would like to share some facts with everyone who have supported this event in the past and are still continuing support to this day. In 1998, the late Roy Carver together with Ivan Savage, then Carvers Group Sales Director, came up with a plan to put the Wolverhampton Marathon back on the City events programme. The Marathon was joined in the events programme by a Half Marathon and a Relay Challenge. Hugh Porter, together with his wife Anita have been loyal supporters of the Marathon events almost since day one and with Hugh’s guidance and expertise the family cycle ride was introduced. This attracts many participants and the distance was set at 20K. Hugh and Anita have become Managers of the Cycle Event and have re designed the 20k course course together with organising marshals on the day. After listening to feedback from competitors in the cycle ride it became apparent that some cyclists found the 20K too much of a challenge so the Course Manager suggested we introduce a 10K cycle event. This follows the 10K running route and enables everyone to take part. The Organisers were delighted when Berriman Eaton joined the list of Sponsors and the cycle events became the Berriman Eaton cycle and wheelchair event. A mini marathon for the children is included in the events programme. This is a short run for under 14year olds. Sponsored by Paycare in 2018 and now in 2019 by The Grand Theatre. In 2013 the organisers decided to introduce a 10K run. 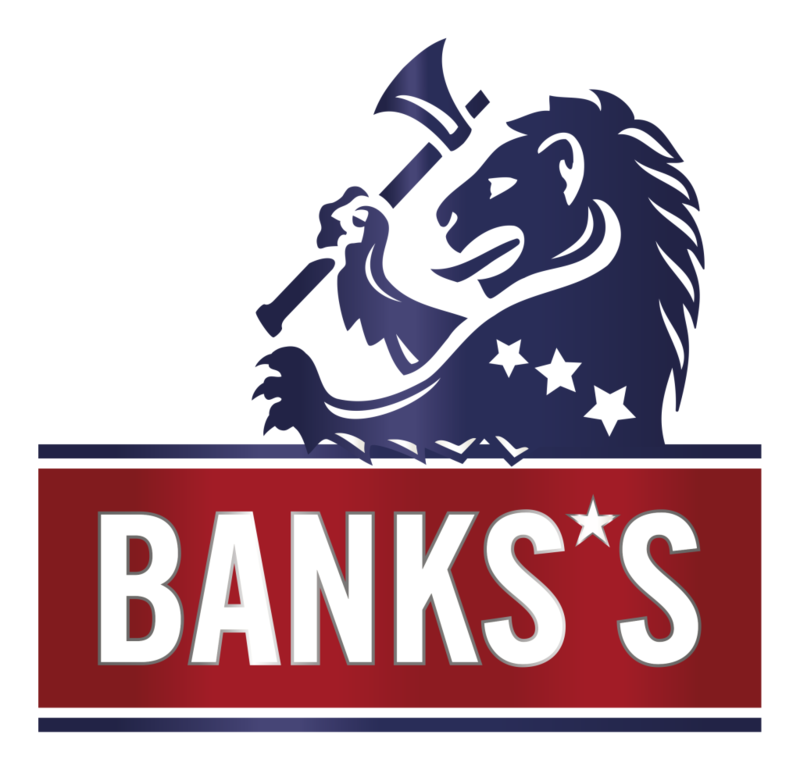 An ever popular distance, this has grown and is sponsored by Marston’s Brewery and it is “appropriately” named the Banks’s 10K. 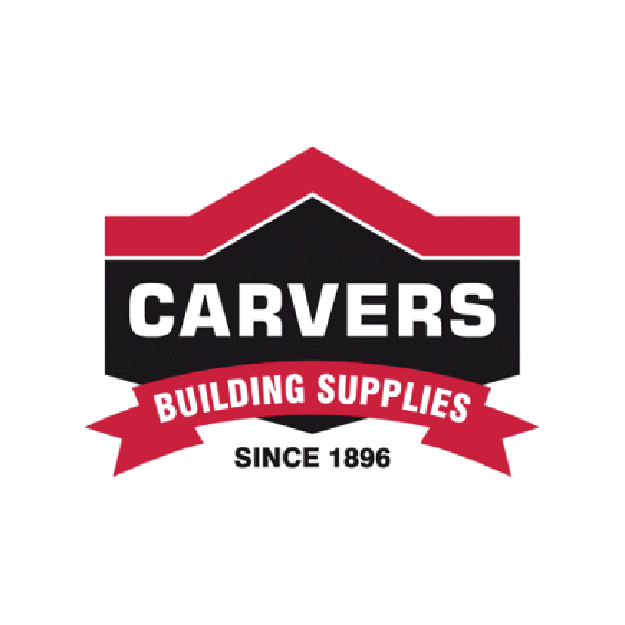 After 20 years and a drop in numbers taking part in the full marathon the organisers together with Henry Carver (Managing Director of Carvers Building Supplies and Sponsor) decided to remove it from the programme of events. It is the intention to increase numbers in all of the other events whilst keeping a high profile within the City of Wolverhampton. In 2019 the Half Marathon Relay will be introduced back into the programme of events. It is hoped that this will attract more people, for runners who might find the half marathon distance a bit far .Sponsored by Paycare the relays will consist of teams of four people covering the half marathon distance. Each runner will run approximately 3K , ideal for fun runners. The success of this and subsequent events relies upon sponsorship. Fortunately a number of Local Companies and Associations have been able to support the Events year after year, and we have always been blessed with loyal hard working members of our Marathon Organising Committee. In the inaugural event in 1998, the sole beneficiary of the proceeds were St John Ambulance and this helped them towards building a new Headquarters in Wolverhampton, which was dedicated to the late Roy Carver. In 1999 once again St John Ambulance were chosen to benefit together with the Neonatal Unit and the Coronary Aftercare Support Group, both based at New Cross Hospital. 2000 saw Acorns Children’s Hospice and Westcroft Community Foundation benefit from the proceeds. In 2001 Compton Hospice shared the proceeds with the Mayoral Charity Fund. In 2002 The Special Olympians were chosen to benefit, together with Pennfields School and the Mayoral Charity Fund. In 2003 MacMillan Cancer Relief and the Wolverhampton branch of the Multiple Sclerosis Society and the Mayoral Fund were the chosen beneficiaries. In 2004 The Beacon Centre for the Blind receive some funds together with the Resuscitation Unit at New Cross hospital and the Mayoral Fund. In 2005 we helped The Haven in Wolverhampton, the Shropshire Deaf Children’s Society. Believe 2 Achieve and the Mayoral Fund. In 2006 we assisted Tettenhall Wood School, Stroke Support West Midlands, the Mayoral Fund and West Park League of Friends. In 2007 the chosen charities were Wolverhampton Rheumatology Support Group, St Anthony’s Cheshire Home, the Mayoral Fund and West Midlands Eye Infirmary League of Friends. 2008 The worthwhile causes this year were the Children’s Out Patients at New Cross Hospital, the Wolverhampton branch of Mencap, Brain Tumour UK (Wolverhampton), and the Mayoral Fund. In 2009 the proceeds were shared between The Alzheimer’s Society Wolverhampton, Diabetes UK Wolverhampton and the Mayoral fund. 2010 raised money for the Samaritans Wolverhampton, Wolverhampton MS Therapy Centre, The Beacon Centre for the Blind and the Mayoral Fund. In 2011 the Marathon events supported five charities, these were; The Haven Wolverhampton, The Birch Thompson Memorial Fund, Wolverhampton Fostercare Association, The Steve Bull Foundation and The Mayoral fund. In 2012 the Charities who shared the proceeds from the fundraising efforts were; Wolves Community Trust, St John Ambulance, Penn Hall School, The Mayoral Charity fund. In 2013 the charities who shared the proceeds were; Midland Air Ambulance, Compton Hospice, Sunnyside Kennels, The Mayoral fund. In 2014 the Planning Committee made the decision to adopt a Charity Partner, Compton Hospice. The other Charities who will share of the proceeds are; West Park Stroke Cycling Group, Broadmeadow Special School, The Mayoral Charity fund. In 2015 Compton Hospice and The Mayoral fund together with Samaritans Wolverhampton and Beacon Centre for the Blind each had a share of the proceeds of the Events. In 2016 Compton Hospice, Wolverhampton Rheumatology Support Group, The Haven and The Mayoral Charity Fund received a share of the proceeds. In 2017 our 20th year of running the events the committee chose the three charities who they wanted to support and they were Charity Partner Compton Hospice together with Sunnyside Kennels in Coven, Wolverhampton Samaritans and The Mayoral Charity Fund. In 2018 the Charities set to benefit from a share of the proceeds are Give us a Break Wolverhampton, Compton Care, Wolverhampton & Bilston Athletics Club and the Mayoral Charity Fund. In 2019 the Charities who will receive a share of the proceeds are Compton Care, PDSA Wolverhampton, Wulfrun Hospital Radio, Bilston East District Scouts and The Mayoral Charity Fund. In total since 1998 the Marathon Events have raised more than £400,000 to help local charities and organisations. Interesting to note that the above amount is what the Organisers know they have raised. Hundreds prefer to raise money for their own good causes and these amounts are unknown.